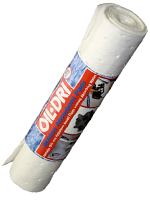 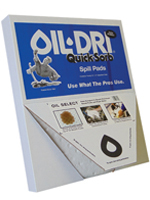 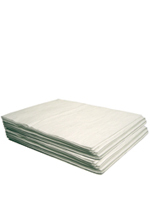 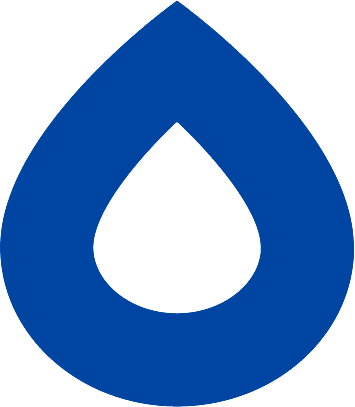 Oil_Only pads are made of meltblown polypropylene and will repel water while absorbing petroleum based fluids. 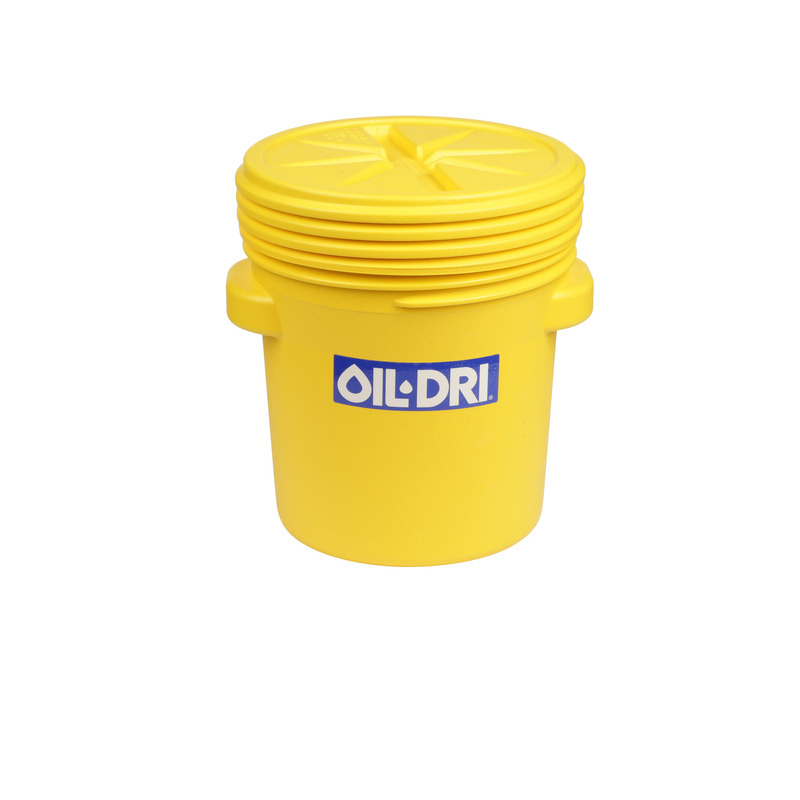 Ideal for automotive, marine, or industrial plant applications. 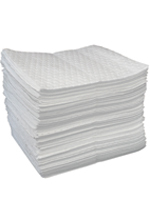 Pads are available in many configurations of weight and box count. 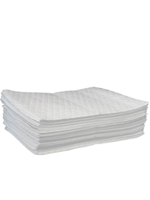 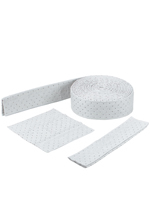 Size: 15" x 60" Perforated every 10"
Size: 15" x 50" Folded to 5" Perforated Every 18"